Join us for a unique tour of Sydney Harbour and historic Goat Island and get up close and personal with Sydney’s colourful convict past. Enjoy an entertaining and fascinating guided convict history walking tour on the island with catered lunch, along with a relaxing cruise around the harbour. 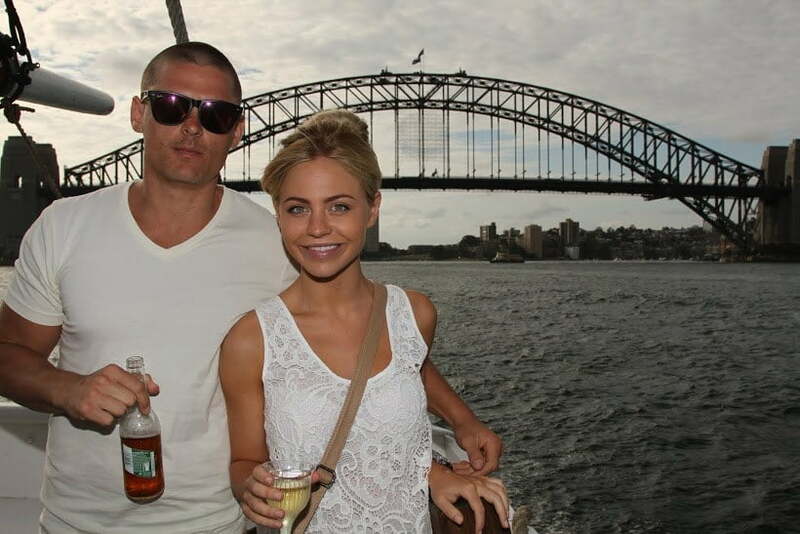 Sit back and take in Sydney’s beautiful harbour vistas whilst sipping on delicious chilled champagne! Step ashore Goat Island and walk in the footsteps of Australia’s early convicts. Enjoy a personally guided tour of the island that contains some of Australia’s most important and intact convict-built buildings. Your guide will engage you with tales of punishment, deaths and escape whilst you visit sites such as the amazing early 1800s military gun powder magazine, the solders’ barracks complex and Sydney’s oldest Water Police Station. This is an easy 1.5km walk. 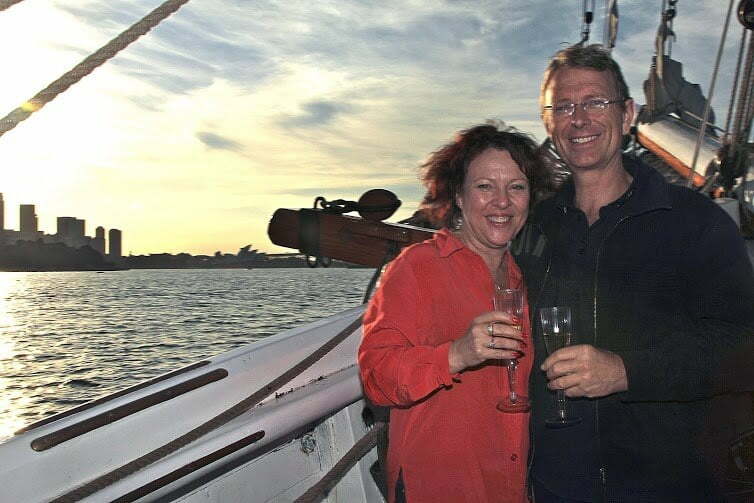 Cruise aboard one of our historic timber vessels past some of the wealthiest and most prestigious suburbs in Australia. See Sydney’s modern-day waterfront castles and learn about the history of beautiful Kirribilli House and Admiralty House. What better way to relax than by enjoying a chilled glass of bubbly? Enjoy the complimentary bar. Drinks such as standard beers, wines and soft drinks are still available on board at regular bar prices. Please wear comfortable, flat walking shoes for the Goat Island tour. We advise you bring a jacket, hat and sunscreen. Tours are conducted in all weather. If it looks like rain, please bring wet weather gear. 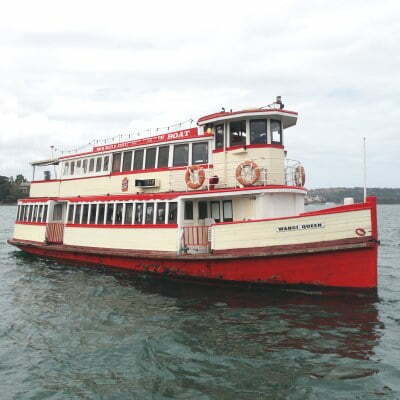 This tour involves a harbour cruise to and from Goat Island, as well as a guided walking convict tour on Goat Island. This involves some walking around a small harbour island with inclines. Please call our office for further information if your mobility is restricted. You will be split into groups for the island tour, however you may share the harbour cruise with a maximum of two other groups with their own guide. 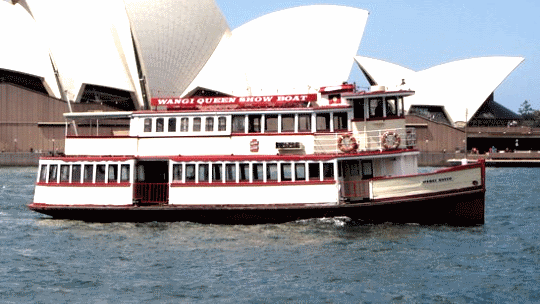 Fascinating and unique three-hour guided tour of Sydney Harbour. Visit historic Goat Island and learn about the island's convict past. Enjoy a tasty lunch prepared & served by your crew. Australian bubbly, juices and water included. Other drinks available at regular bar prices. 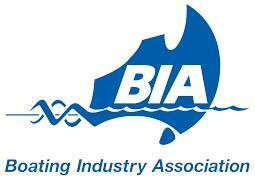 Thanks for a most enjoyable and informative cruise of our harbour and Goat Island last Saturday. Our guide’s knowledge and presentation of the historical aspects behind our early history was first class. I would recommend it others and especially visitors to our city. WELL DONE Crew! We thoroughly enjoyed the afternoon and have not stopped talking about the whole experience! From the time we boarded and were welcomed, nothing was too much trouble. Congratulations you are doing a great job of showing Sydney and part of our history to tourists and the locals! I would just like to thank you for such a wonderful, entertaining and educational Experience. Our family had the most fantastic time. The food was great, the crowd was happy and the guides were so professional and informative! It was really a day to remember!